This made my day. 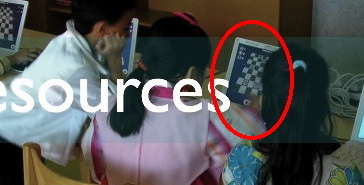 I just stumbled on the fact that Pawns was used in a course in an international school in Geneva! Looks like a teacher was using it to introduce young students to thinking logically and using trial and error, as a first step towards teaching them programming. Interesting! This entry was posted in Pawns News and tagged academia, coursework, edutainment, programming on October 12, 2009 by Matt.